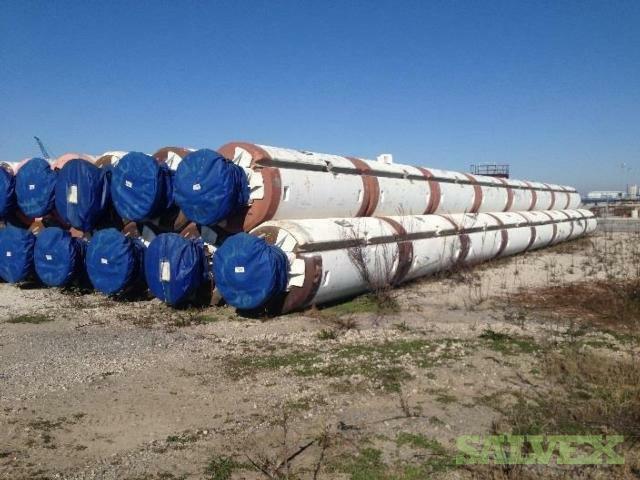 This lot of riser joints is available for sale by the company as it is no longer requipred for daily operations. The used pipe is in good condition and can be reserviced. Contact trader for more information.